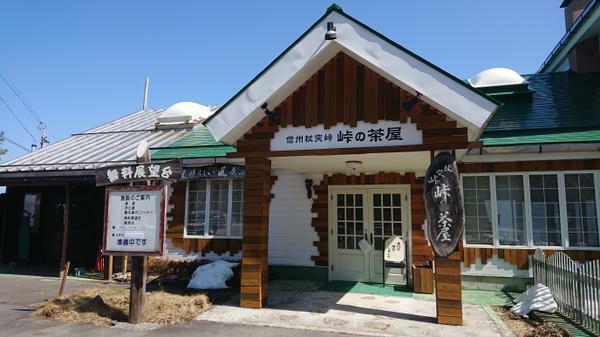 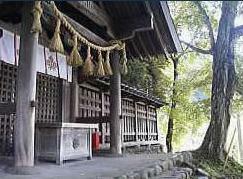 One of the shrine buildings on the grounds of Suwa Grand Shrine standing along National Route 152 in Miyagawa, Chino City. 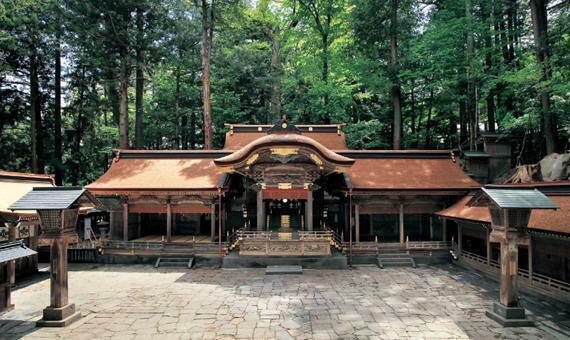 Suwa Grand Shrine is the head shrine of all Suwa Shrines in the country. 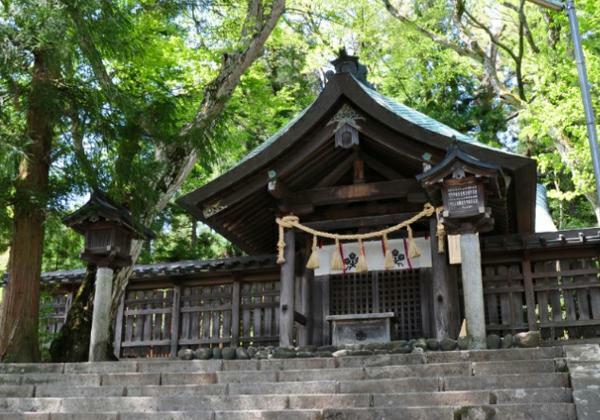 The area where this shrine building is located is believed to be the location where the god worshipped by these shrines, Suwa Daimyojin, first took up residence, and as such can be considered the origin point of the Suwa faith. 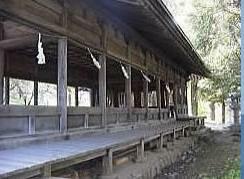 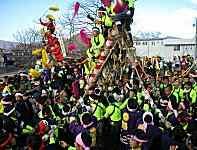 There are 4 shrine in Suwa city, and this is the one of the biggest shrine in those 4 suwataisha.